Students with autism often struggle to use their skills in new settings. For example, just because a student can read a book at her desk doesn’t mean she’ll be able to read the menu in the cafeteria. But students CAN learn to generalize their skills to new settings when they receive the right kind of practice and support. In fact, every school day offers countless opportunities for students to practice and strengthen their skills–whether students are waiting in line, walking in the halls, or communicating with a classmate. 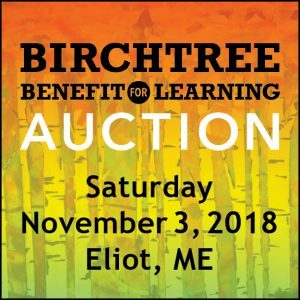 Board Certified Behavior Analysts from The Birchtree Center will discuss strategies for promoting generalization and increasing students’ incidental learning opportunities. You’ll get some practical tips for helping students practice their skills throughout the school and across the school day. Admission is complimentary and reservations are suggested. Register online here or call 603-433-4192. Will the workshop be cancelled if it snows? The snow date for this workshop is April 3. If local schools are closed for the day on March 27, then the event will most likely be postponed to April 3. 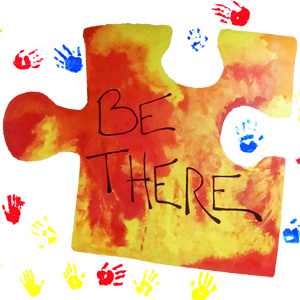 All registered attendees will be notified by email and/or phone if the event has been postponed to April 3.